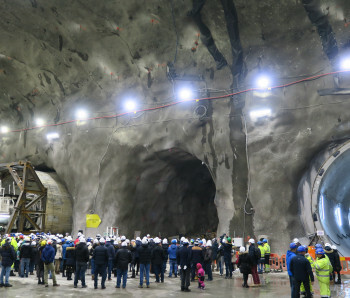 Large celebration of Santa Barbara at the construction site December 4th. 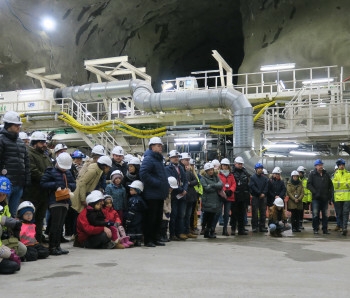 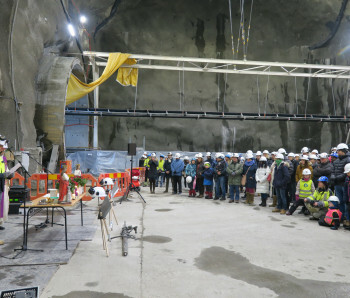 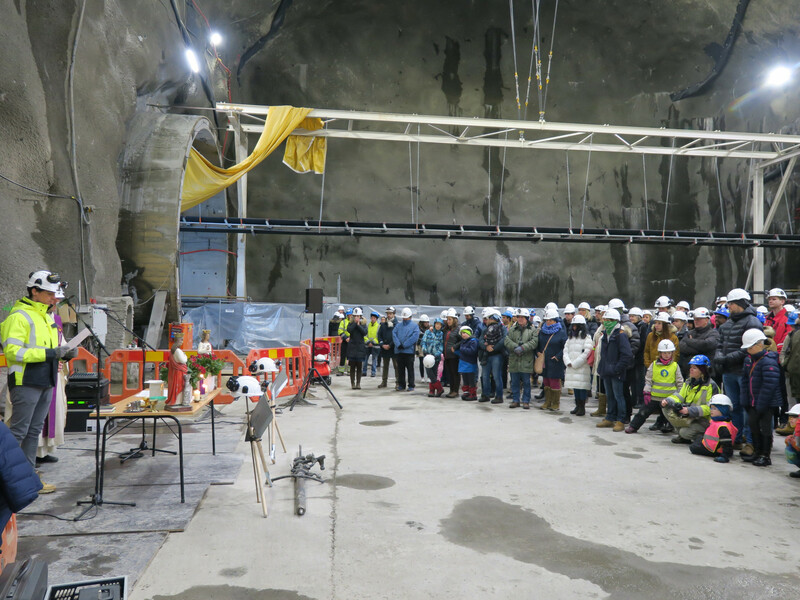 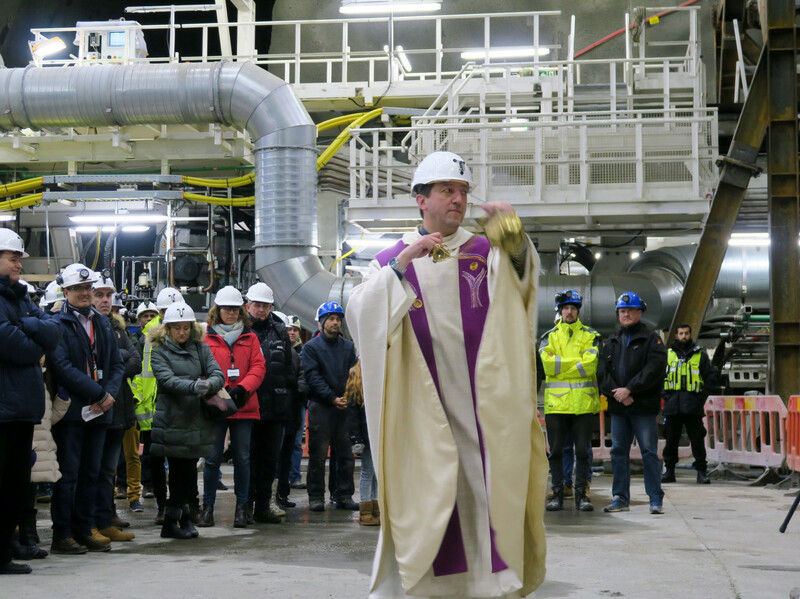 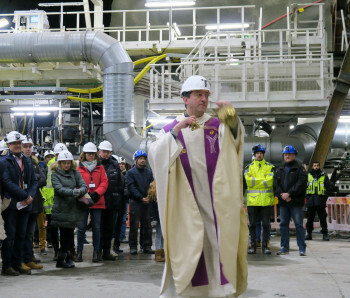 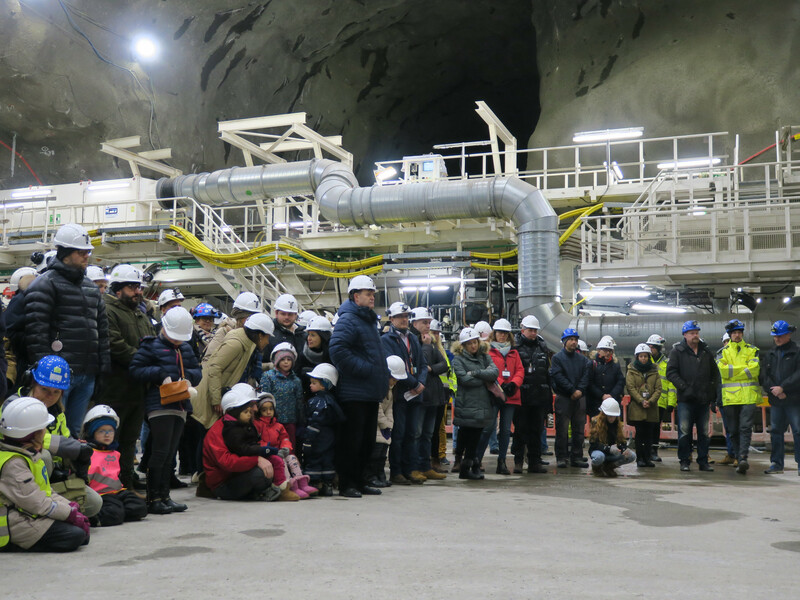 The mass took place in the tunnel at the construction site at Åsland, and later everyone met in the canteen for a social gathering. 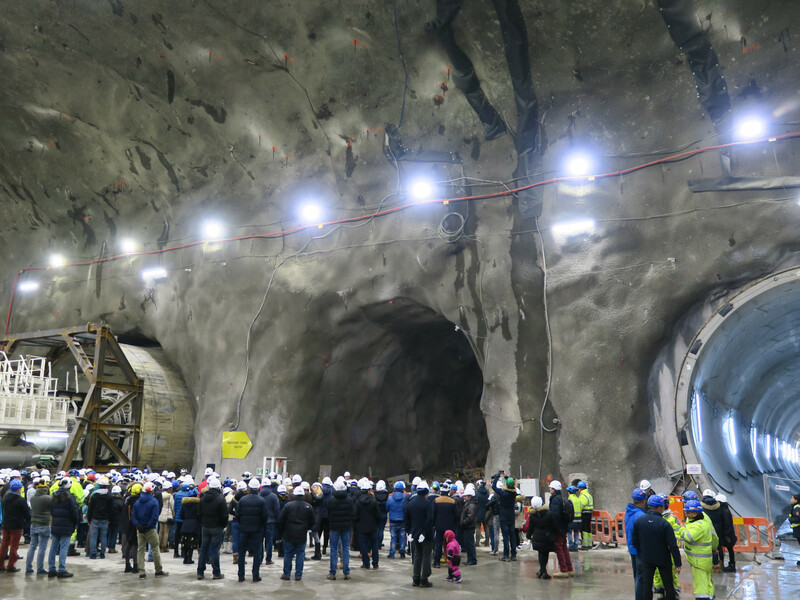 Santa Barbara is the patron saint for people working in tunnels, and is celebrated around the world on December 4.